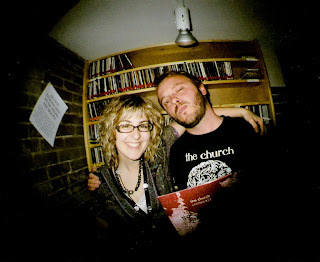 Honcho is back from Normal, this time with another maniacally thorough radio show dedicated to Australia’s The Church. He has been working his imaginary WEFT Press Pass, and procured exclusive interview footage as well as some possibly illegal bootleg recordings given the nod by the gentlemen of the Church. This is pretty pure stuff, like holy water. Enjoy a radio show like none other.